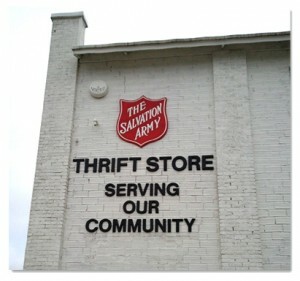 The Salvation Army Thrift Store is funded by your generous donations of material goods. Our store accepts gently used merchandise to be refurbished and resold. Please see our Donations Page for guidance in what should and should not be donated.